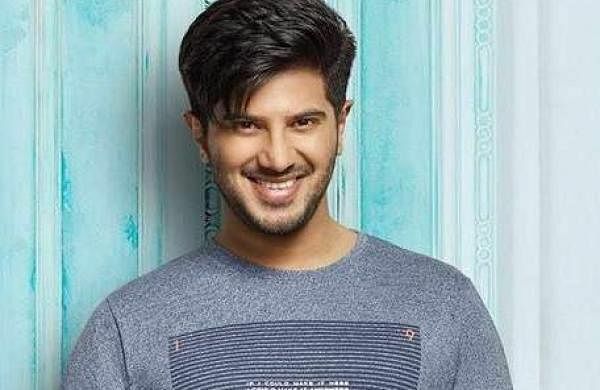 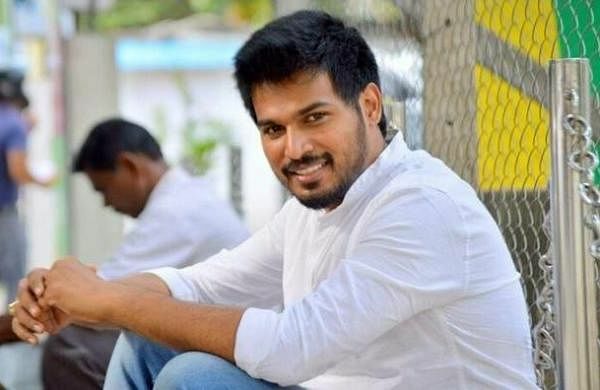 Dulquer Salmaan's next titled after a song? 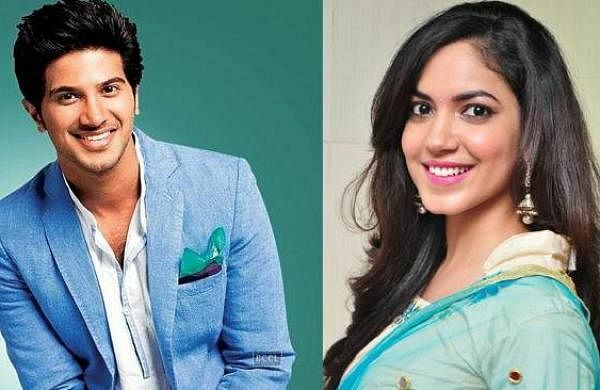 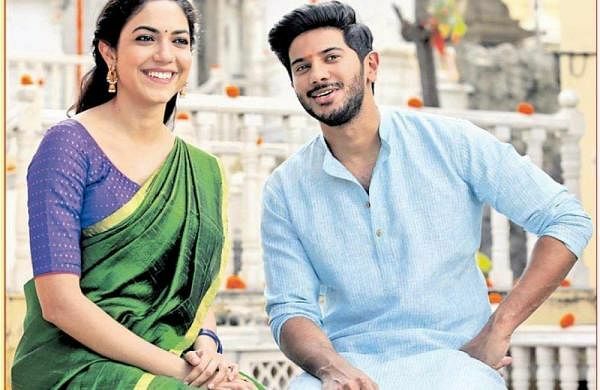 Ritu Varma to team up with Dulquer? 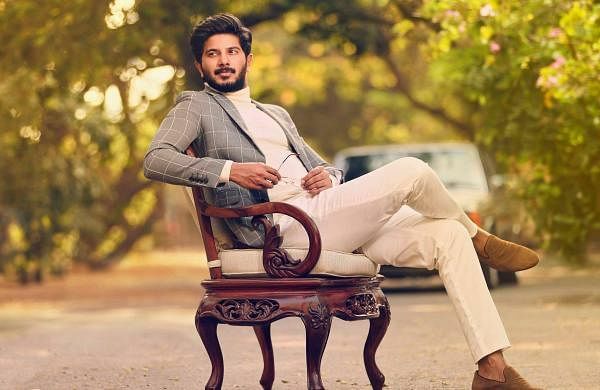 Dulquer on a signing spree!